addition, they play a key role in organ and bone marrow transplantation, cancer chemotherapy, artificial joint and heart valve surgery. Unlike other classes of medicines, they are vulnerable to resistance from mutations in target microorganisms, and their adverse effects may extend to other patients (increased risk of cross-infection). As a consequence, there is a constant requirement for new agents, as well as practices that ensure the continued effective prescribing of licensed agents.The fully revised and updated seventh edition of Antimicrobial Chemotherapy is an essential guide to the principles of antimicrobial chemotherapy, the problem of resistance and its control through policies, antimicrobial stewardship and surveillance. The book provides an aid to informed, rational prescribing for common bacterial, fungal, parasitic and viral infections. 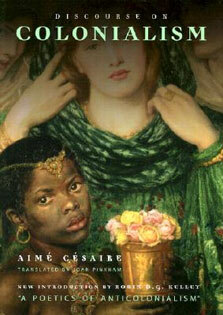 Divided in five parts, the book cover issues specific to both the developed and developing world. Part 1 'General property of antimicrobial agents' discusses mechanisms of action and resistance to antibacterial, antifungal antiprotozoal, antiviral, and antiviral agents. Part 2 'Resistance to antimicrobial agents' provides guidance about the problem of resistance, mechanisms of acquired resistance and genetics of resistance. Part 3 'General principles of usage of antimicrobial agents' analyses the use of the laboratory, general principles of the treatment of infection, dosing in special groups (extremes of age, pregnancy, obesity), safe prescribing, prophylaxis and the role of policies in antimicrobial stewardship. Part 4 'Therapeutic use of antimicrobial agents' provides advice about the treatment of common infections which are described by anatomical. There are also chapters on the management of mycobacterial disease, viral infections, HIV/AIDS and parasitic infections. 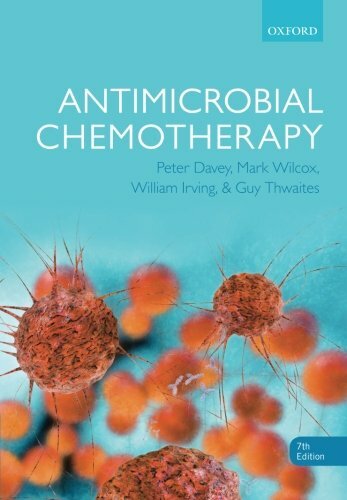 The final part of the book analyses the development and marketing of antimicrobial drugs.This seventh edition of Antimicrobial Chemotherapy continues to be a valuable resource for undergraduates and graduates requiring a thorough grounding in the scientific basis and clinical application of these drugs.